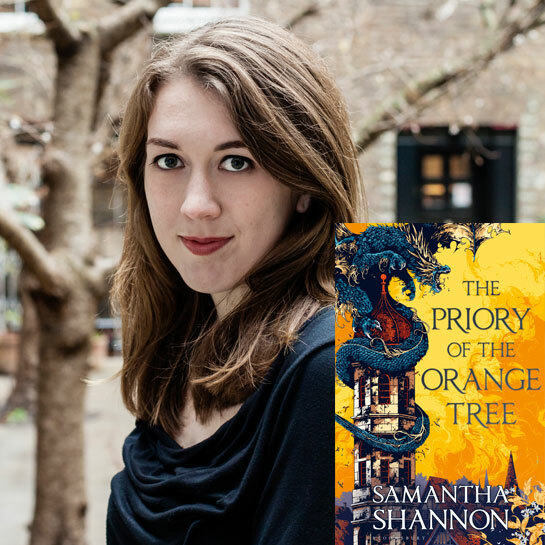 Internationally best-selling author of The Bone Season, Samantha Shannon has acquired a loyal following of readers who love her fantasy novels. The Priory of the Orange Tree takes us to an epic fantasy world on the brink of war with dragons and the women who must lead the fight to save it. A world divided. A queendom without an heir. An ancient enemy awakens. The House of Berethnet has ruled Inys for a thousand years.